The Poplar Hill and District Lions Club is just one of the 46,000 clubs worldwide that form Lions International which is the only charitable organisation that has won the nobel peace prize AND operates in communist countries! 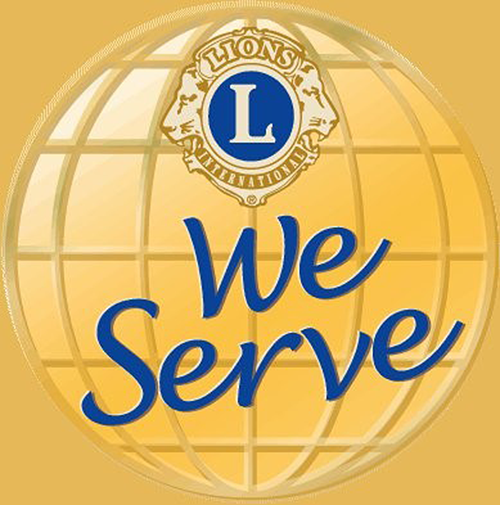 1.35 million members make The Lions the worlds largest service club organisation. See the website where you will find much more information. 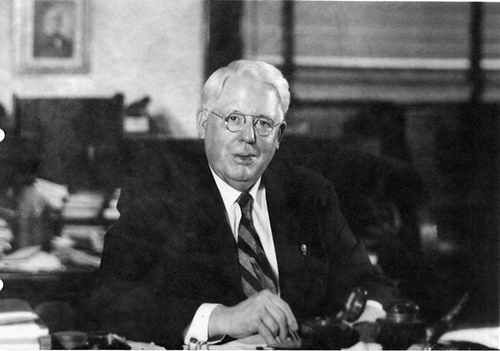 In 1917, Melvin Jones, a 38-year-old Chicago business leader had an notion to better his community and involved a number of other businessmen in creating a club taking their name of one of the invited groups. 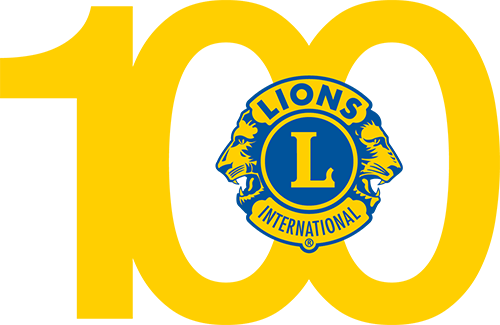 Three years later, Lions became an international organization with the opening of a Lion's club in Windsor, Ontario. Now, 100 years later, our international network has grown to over 200 countries. 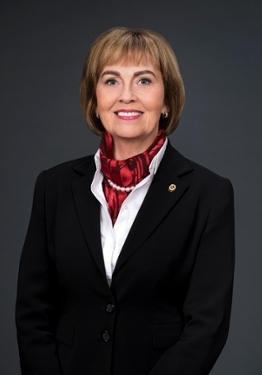 To mark Lion's Club International's 100th anniversary, the Lions International held their annual rally in Chicago, Illinois where Lions from all over the world attended this auspicious occasion. 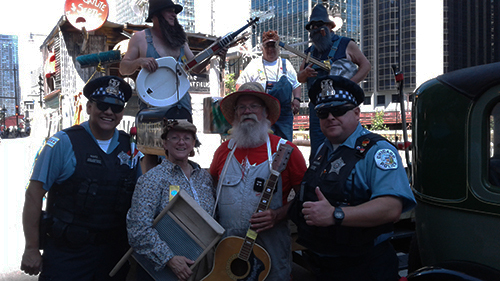 Members of Poplar Hill and District Lions Club took their Poplar Hillbilliy's float across to the USA. Not only did they partake in the parade with floats from all over the world, they WON FIRST PRIZE!